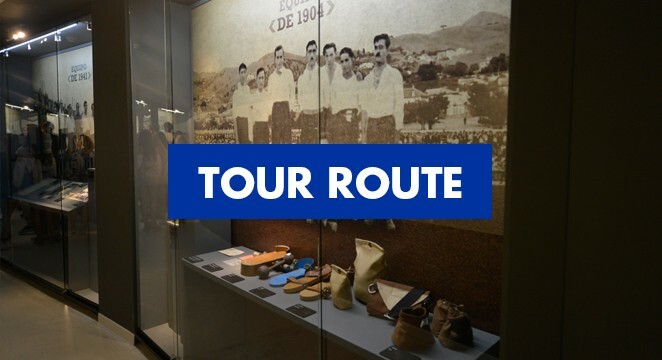 Málaga Club de Fútbol’s MUSEUM & TOUR offers pioneering social, cultural, sporting and educational opportunities in Andalucía, within the local, provincial and regional areas, as well as being an iconic national and international museum, due to Málaga CF’s great success. Would you like to enjoy a unique experience and visit some of the most exclusive areas of La Rosaleda? Relive some of the best moments in the history of the team over more than a hundred years of ‘Malagueño’ football. We’ll show you the most emblematic parts of the stadium via a special ‘Malaguista’ guided tour. Don’t miss our new seasonal exhibitions and latest tour: The Museum – with the UEFA Champions League exhibition; VIP area, Presidential box; Press Room and Mixed Zone; La Rosaleda’s Historical Room and so much more. You can also know what it feels like to walk onto the pitch at La Rosaleda and step inside the dressing room, the place of many ‘Malaguista’ celebrations. Due to organisational reasons and training sessions, the route and timetable of the Tour may alter. Visitors will be informed before entry. Closed on match days at La Rosaleda. Present your Malaguista membership card and enjoy a 10% discount. Special discounts for groups of 25 people or more. 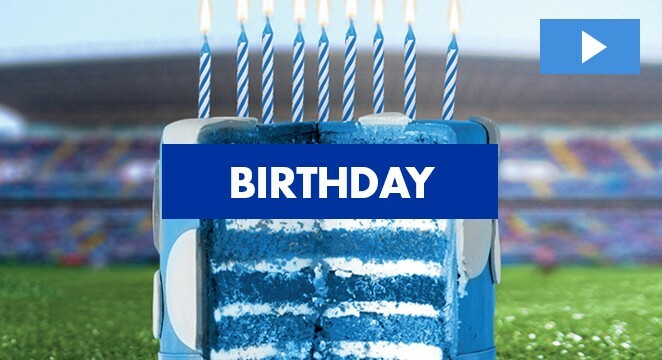 For reservations email museo@malagacf.es or call 952 10 44 88. All guided tours of the Museum&Tour at La Rosaleda are in Spanish or English. The route of the Museum&Tour is adapted for the disabled. Guided tours last between 45 and 60 minutes approximately.